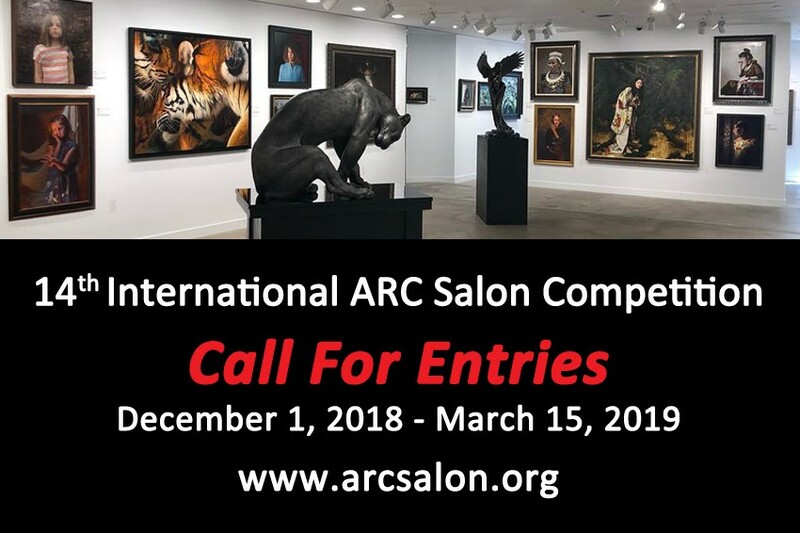 The Art Renewal Center is now accepting entries to the 14th International ARC Salon Competition. When talking about competitions and exhibitions dedicated to 21st Century Realism, The International ARC Salon is the largest in the world in terms of entries, and the most diverse in terms of categories and international participation. This makes the International ARC Salon Competition the most influential and far reaching competition for Contemporary Realism in the world, offering over $100,000 in cash awards and international recognition through partnerships with prestigious magazines, galleries and museums, with live exhibitions and a strong online presence. Artists may enter and win in one or all eleven categories; there is no limit to the number of entries you may submit.